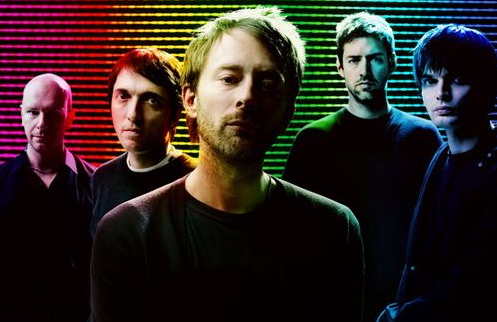 A top 10 list of Radiohead covers featuring Vampire Weekend, Prince, Gnarls Barkley, Regina Spektor, EasyStar All-Stars and others. View/listen to the full top 10 list on AUX. Posted in Features and tagged AUX TV, Radiohead, Radiohead covers, top 10. Bookmark the permalink.